By completing the form below, the DSA of NWI and Chicagoland will add you to our list of sponsors for the 2019 Buddy Walk. You will receive all perks outlined below. Download our sponsorship package here. 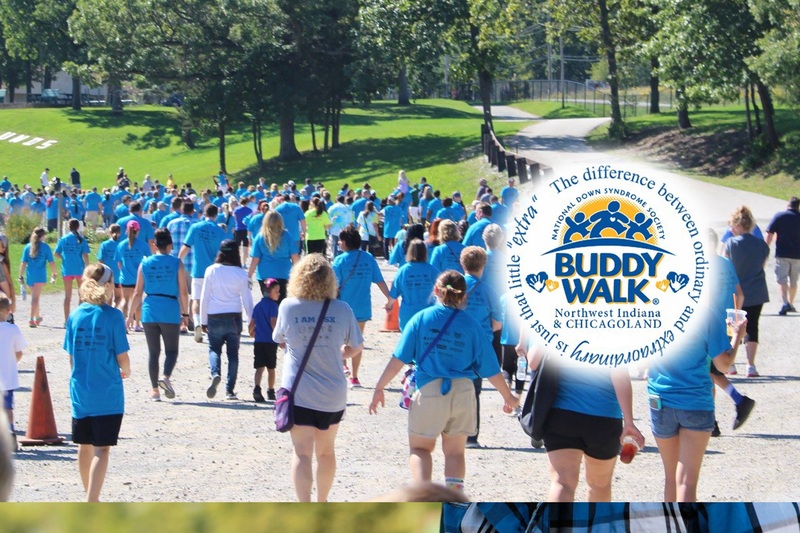 In order to have your logo on the Buddy Walk t-shirt, we must have your logo on or before August 4th, 2019. The requested information in this section is pertaining to the person completing this form. Please choose your sponsorship level. For information on the perks included with each level, please see descriptions above. Note: This form is NOT in anyway an official registration for DSA of NWI's Buddy Walk.